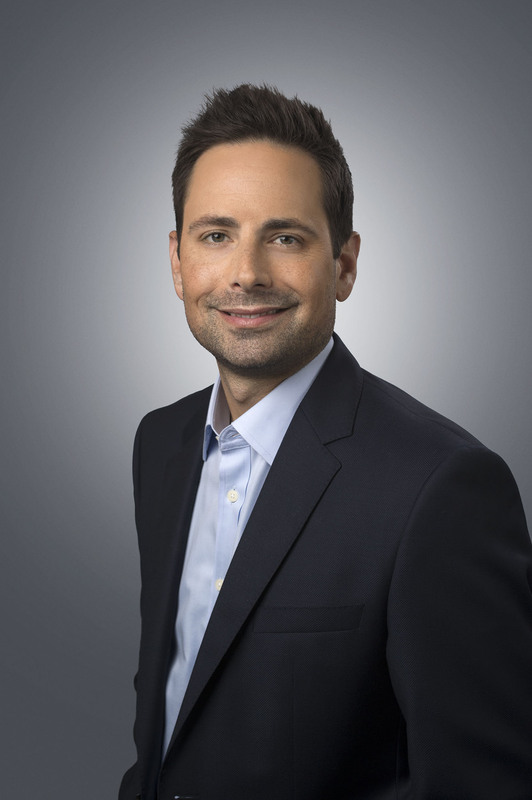 Joseph Giraldi is currently a Senior Vice President of Digital Media for Smithsonian Networks, a joint venture between Showtime Networks and the Smithsonian Institution. In this position, Joseph is responsible for building and leading a fully integrated digital media team that includes overseeing strategy, marketing, business development, editorial and content management, product development, technology and operations. Joseph has spearheaded a broad expansion of Smithsonian Networks' digital presence in support of Smithsonian Channel’s overall growth strategy, which is to generate brand and program awareness, viewership and to drive distribution revenue. Joseph also led the development of and currently manages Smithsonian Earth, a new subscription streaming video service featuring stunning nature and wildlife programs that is available across various digital platforms. Prior to joining Smithsonian Networks, Joseph worked as an independent digital media and marketing consultant. Previously he had been the Director of Digital Distribution and Strategic Partnerships at HBO. Prior to HBO he held positions at Time Inc. and IBM. Georgetown University, School of Business, Washington, D.C.